Get a two for one discount on wine tasting at Rutherford Hill Winery, great Picnic Spot, FREE coupons, FREE wine, FREE advice to help you plan a trip to Napa - on a budget! WALLY SAYS: Located up a winding road past the Auberge du Soleil resort is Rutherford Hill, one of Napa's best wineries for those looking for a view with a good glass of wine. Rutherford Hill popularized Merlot and still dedicates 75% of their production to this varietal. Stop in for a taste and then drop by the resort on the way out for a snack in the bar and your afternoon is set! If you're visiting Rutherford Ranch Winery you might want to visit these other wineries in the same area who also offer discounts. With over 75 wineries to choose from, Email me if you have questions and if you're overwhelmed remember that I can help you pick which wineries you should visit and put them into a stop by stop agenda - for free! Get in here before the crowds discover it, the best reds in Napa? 2 for 1 with Wine Pass. 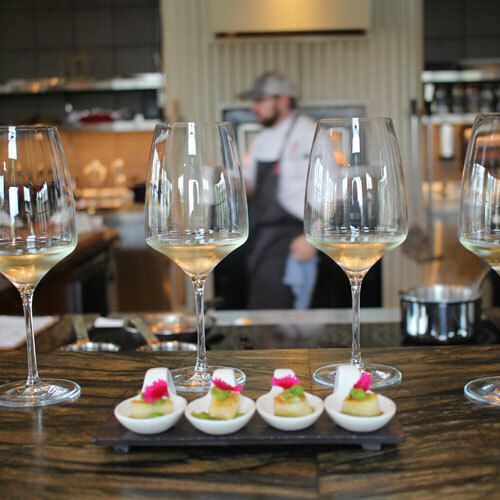 The BEST Napa blending experience, get a discount with Priority Wine Pass. Beautiful winery with lots of selections, two for one with Priority Wine Pass.